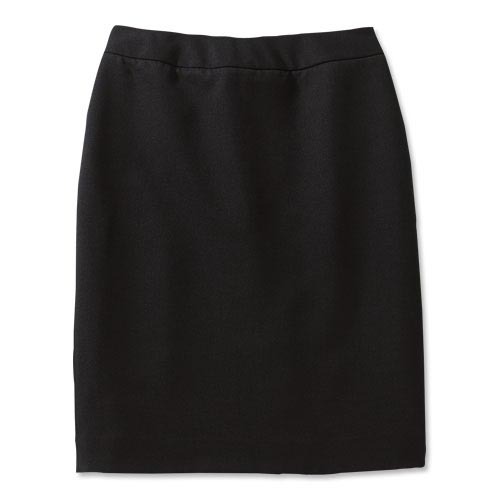 This classic straight skirt is a wardrobe essential — and makes a great addition to your uniform program. Present a polished, dressy image without the extra hassle that usually comes with it. No need to stop at the dry cleaner. This skirt is machine washable, plus fade and shrink resistant.